Tally ho! 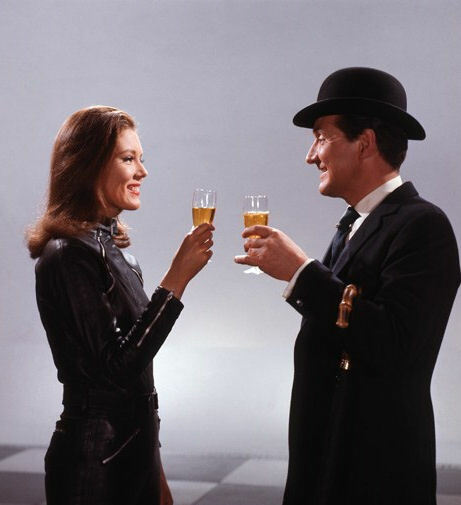 I recently spent an hour or so talking about one of my favorite classic television shows, The AVENGERS with the fellows on the Earth Station One podcast. Click Here To Give A Listen. Now where did I leave my bowler and my bumbershoot…?